Blue Cross and Blue Shield of North Carolina and Piedmont Federal Savings Bank present the 2nd Annual Watauga Leadership Challenge Alumni Dinner. The event takes place at Harvest House in Boone, Thursday May 2nd, from 6-8pm. 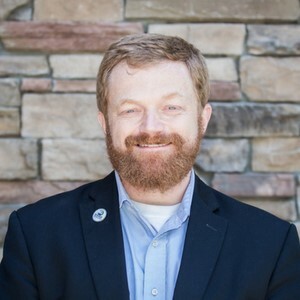 Connect with a network of graduates of the Watauga Leadership Challenge program and help us recognize the Class of 2019. 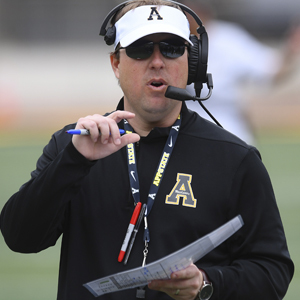 Appalachian State Head Football Coach Eli Drinkwitz serves as keynote speaker, and will share lessons learned during a career journey that brought him to Boone as leader of a Top 25 college football program. Cost is $20 for chamber members and $30 dollars for non-members, and you can register by clicking on this link. Any graduates of Watauga Leadership Challenge or those interested in learning more about this community leadership development program are welcome to attend.